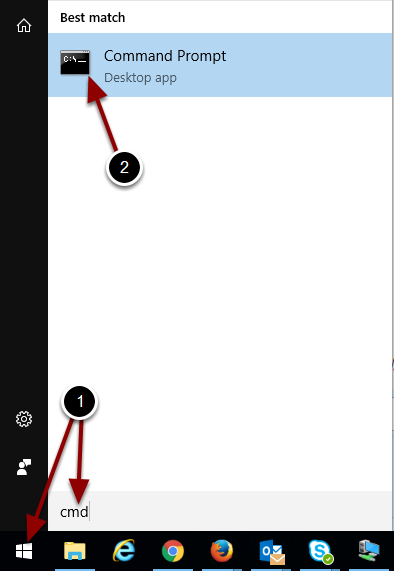 Solution For The "Office Is Not Installed On This Computer" Issue – Welcome! How can we help? Follow the steps below to resolve the "Office Is Not Installed On This Computer" issue. 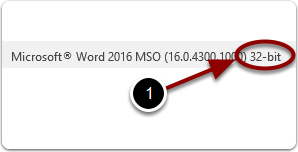 Download the WorkPoint Express MSI file matching your Microsoft Office version. And save it in the C:\temp folder (Create this folder if it doen't exist). Click on the "Start" button located in the lower left corner of your screen and type "cmd" into the search. NOTE that you shouldn't run the Command Prompt as an administrator as this can cause problems if the user isn't a local administrator. First type "cd \temp" and hit enter. 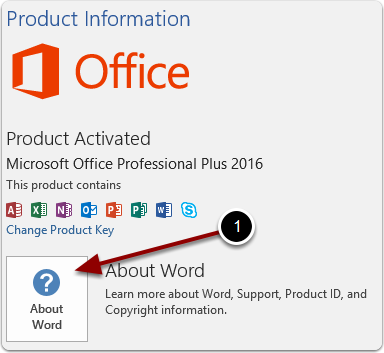 Then type "msiexec /i "WorkPoint Express.msi" OFFICE=1 OFFICE15=1"
Please note that you will have to use the parameter fitting for your Microsoft office installation. 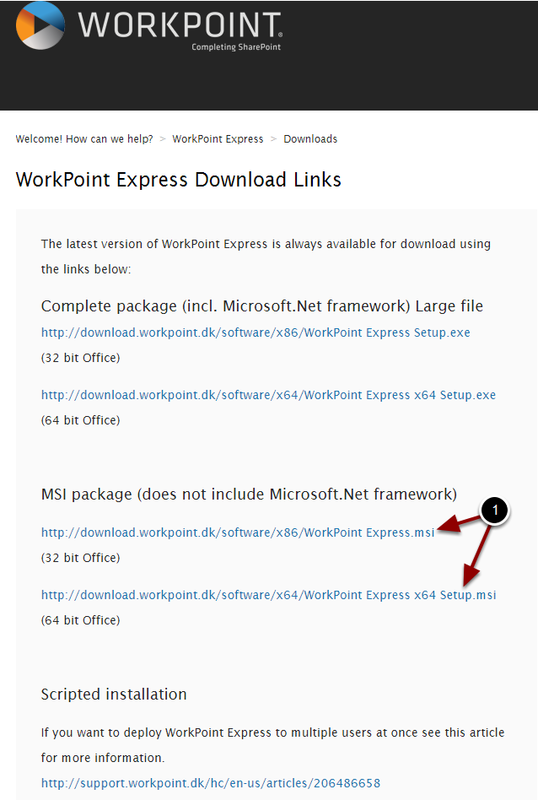 You can now follow the standard WorkPoint Express installation guide located here: https://support.workpoint.dk/hc/en-us/articles/228237127 at the "Installing WorkPoint Express" step.